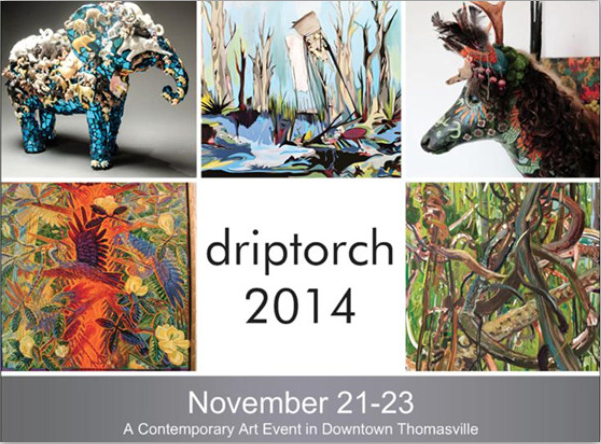 John Gleason invites you to the Driptorch 2014 Reception & Artist Talk: A Contemporary Art Event in Downtown Thomasville. This event takes place Saturday morning, November 22, 10:30AM. 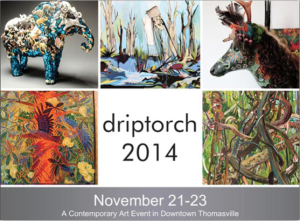 Come meet the artists over mimosas and Grassroots Coffee!